...an article that a large retail chain is looking for eco friendly palm leaf tableware. Born in South Canara, Harsh had seen Palm Leaf being traditionally used in varied ways. 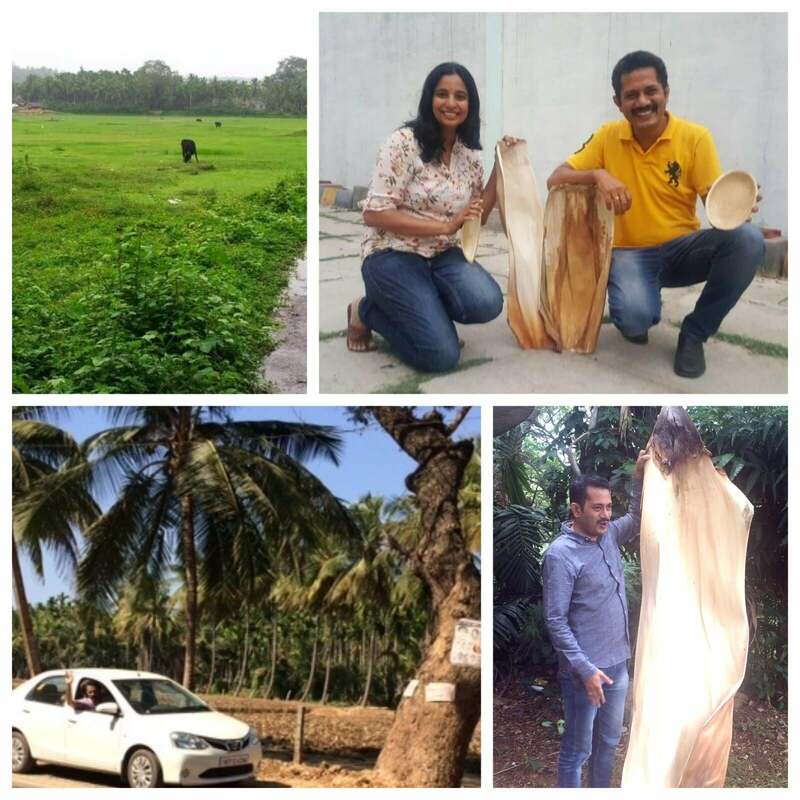 He recognized the potential of palm leaf tableware as a good international business as well employment opportunity for small towns of Karnataka. Being a ex-finance wiz, he quickly did maths and it confirmed that the business was viable. On came aboard another partner-Roli. She had initially handled portfolio management at bank. Together, they set forth with steadfast entrepreneur grit and determination. And, thus Adaaya was born in 2014. Soon, Adaaya has become largest manufacturer-supplier of Palm leaf tableware from India. 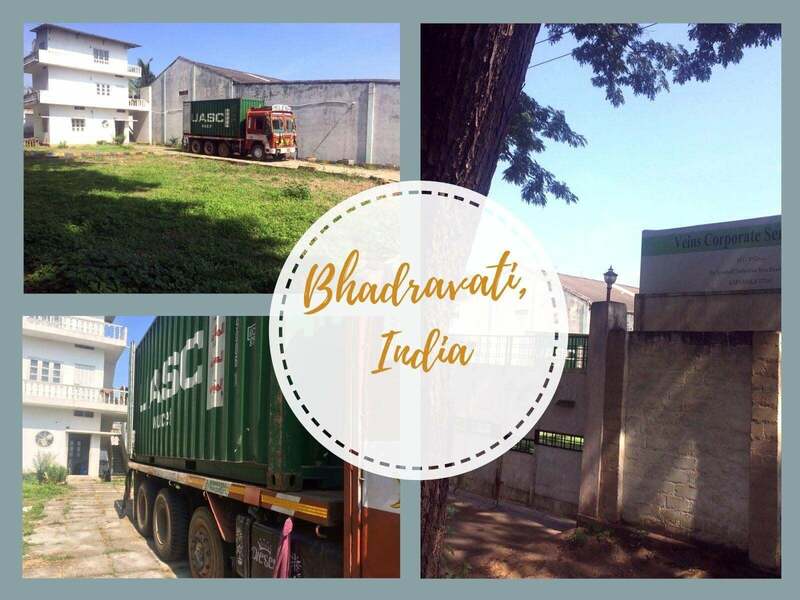 Our products are travelling to many parts of India and globe. Palm and leaf are presenting an alternative to harmful plastic disposables. As, eco consciousness is rising, we are fortunate to find many new interests from far & wide.